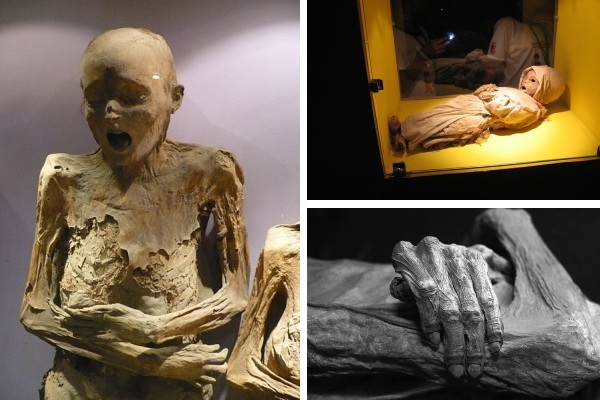 “Mummies” traditionally bring to mind the archaeological discoveries of ancient Egypt. But they’ve also been found elsewhere in the world, and in the case of those disinterred from the cemeteries of Guanajuato in Mexico, may date to more modern times. It’s here that a macabre museum has put the city on the tourist trail – a chilling charnel house displaying death at its most visceral.